Planning a trip to Pennsylvania? Search through these various PA lodging options to find the right one for you! From cabin rentals to luxury hotels, you are sure to find what you are looking for on this comprehensive guide to places to stay in PA. 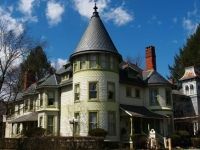 Bed and breakfasts in pa. A directory of the best bed and breakfasts in Pennsylvania. Find Bed and Breakfasts and Inns in PA. Complete guide to B&B's in Pennsylvania. 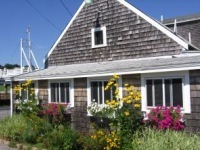 Find cabin rentals in PA. See our list of cabins for rent in PA. Pennsylvania cabin rentals for a weekend of camping. 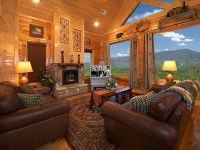 Cozy PA cabin rentals for you and your family. 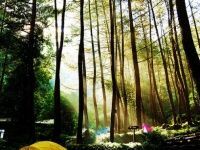 Sleep with nature at these campgrounds in PA. Find camping in PA. 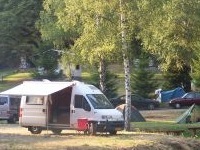 Enjoy the finest PA campgrounds. See our list of places for PA camping. 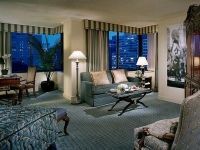 Hotels in PA. Find Hotel accommodations in PA. Compare discount rates for Pennsylvania hotels. Best Hotels in pa. PA Hotel guide. Make hotel reservations in Pennsylvania. Staying in a hotel can get very expensive, especially if you're planning a long stay. 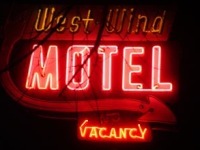 So, a great alternative is to stay at one of these top-notch motels in PA! These PA motels are clean and cozy for a low cost. If you own an RV or are looking to rent one, then be sure to check out these top-of-the-line RV parks in PA! You can stay comfortable in your home on wheels while enjoying the great outdoors at these RV Campgrounds in PA! If you're planning on booking a long stay in Pennsylvania, then consider these vacation rentals in PA! You will feel right at home at these cozy PA cottage and home rentals! Why spend extra money on a luxury hotel when you can stay at a low-cost hostel in PA? You will save money and have an enjoyable stay with these top-notch PA hostels.